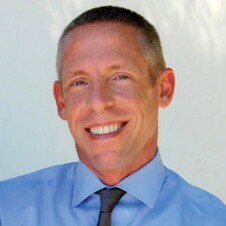 Equality California and its Board of Directors announced that John O’Connor, a seasoned nonprofit executive with deep ties in the lesbian, gay, bisexual and transgender community, will serve as the new executive director of Equality California and Equality California Institute. O’Connor began his tenure on December 3. Posted December 4th, 2012 & filed under News.